And it is so, so much more that is good and kind and brave. 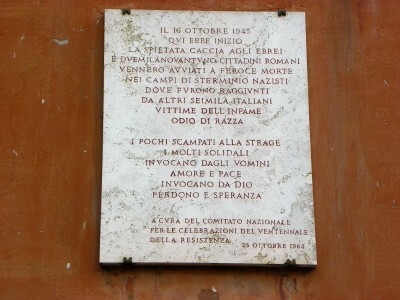 The round-up and deportation of the Jews of Rome to death camps happened on this day in 1943. Three plaques from my recent visit to the city. 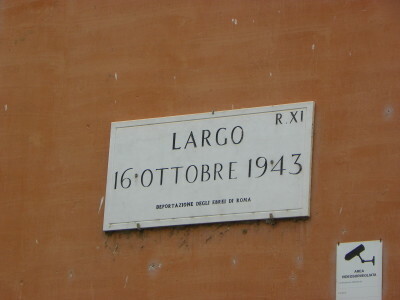 The first is a street named after the date, with ‘the deportation of the Jews of Rome’ written underneath. Here, a commemoration of all who were taken away and murdered. 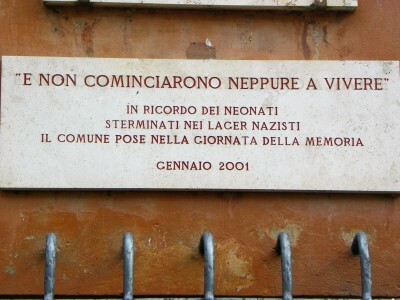 And this is in memory of the very young – newborns killed before they had a chance to live. If you haven’t seen “Shoah,” you really must. May Lanzmann rest in peace. He was harsh – he had to be. The emphasis is mine, and I utterly agree with Jean Daniel’s comment. 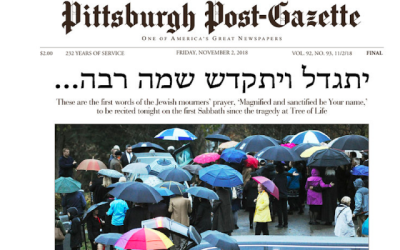 Update: please read Paul Berman’s tribute and also BHL’s.